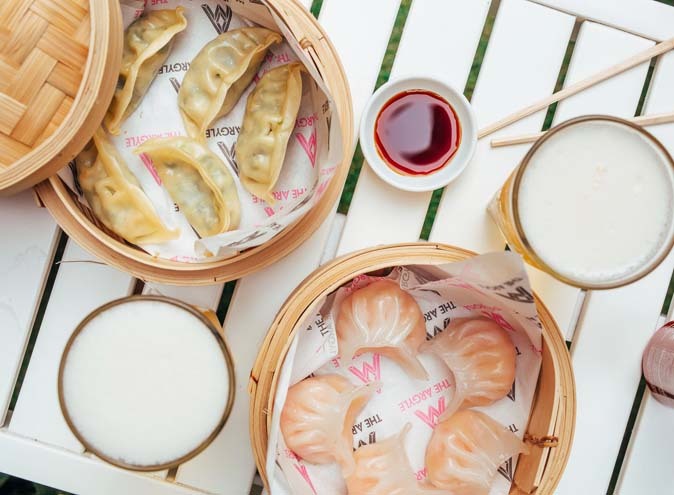 If you have plans on the 10th – 13th of March, cancel them ASAP because Taste of Sydney is returning to the beautiful surrounds of Centennial Park to serve up Sydney’s ultimate garden party, and we have a killer deal to get you there! 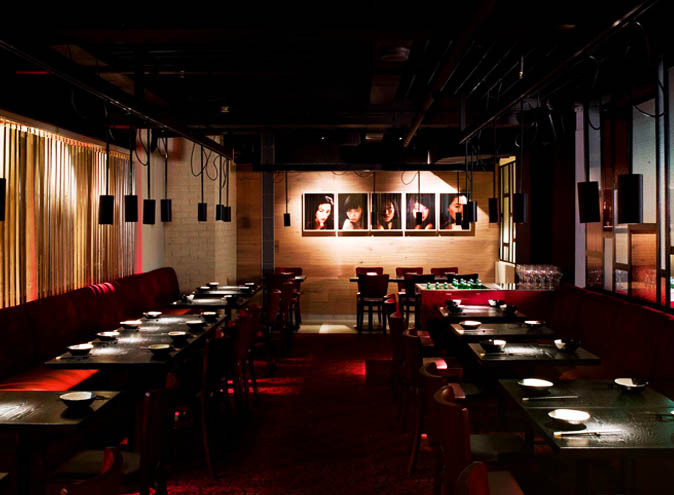 An unmatchable celebration of Sydney's eclectic dining scene, Taste gives visitors the chance to experience Sydney’s latest, greatest, and hottest restaurants all in one stunning location. Create your dream tasting menu from a choice of over 60 bite sized dishes, take part in one of the many new interactive masterclasses, shop from boutique artisan producers, or simply soak up the festival atmosphere while enjoying live entertainment in the alfresco setting. This unique collaboration of Sydney’s finest eateries, chefs and producers makes Taste of Sydney the must attend event on Sydney’s food and social calendar. 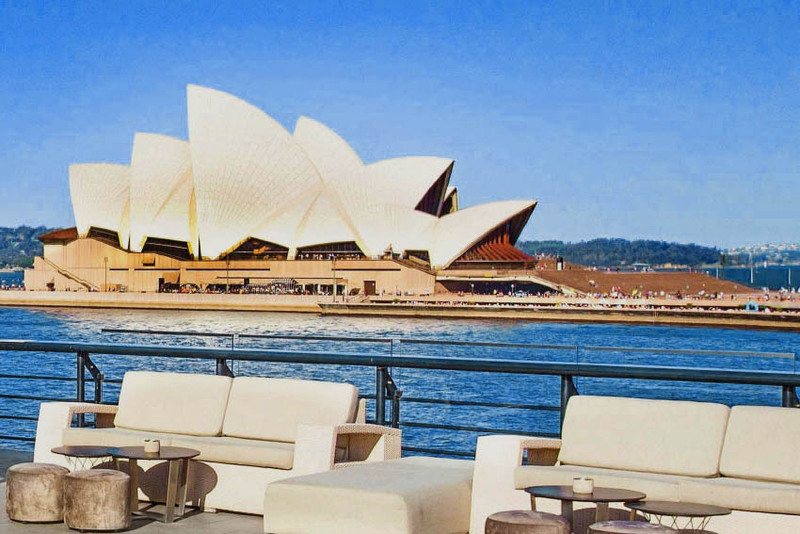 As a friend of Hidden City Secrets, Taste of Sydney in partnership with Electrolux 2016 invites you to enjoy this exclusive offer. 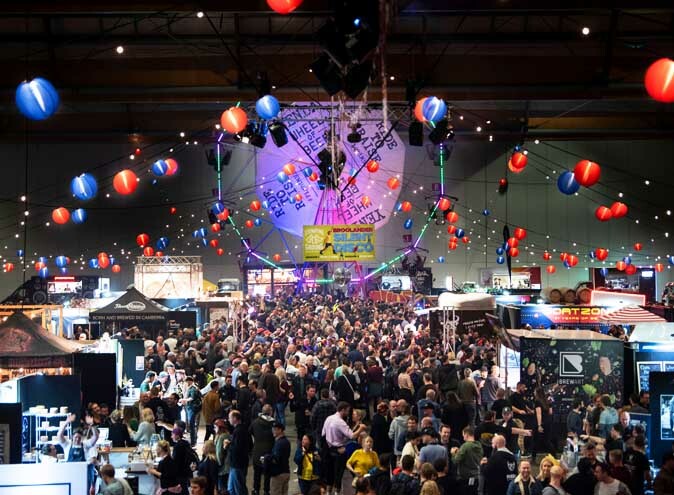 Book general entry tickets through Ticketek and enter FOODIE in the promotional code box to save. Platinum Passes include fast track entry, access to the Platinum Lounge, 30 Crowns, 3 complimentary drinks, and more. Book Platinum Passes through Ticketek and enter FOODIEVIP in the promotional code box to save. Please Note: This offer is valid on advance purchase tickets only and applies to General Entry tickets and Platinum Passes. *Prices exclude booking and transaction fees. **Savings based on purchase of 2 tickets and apply to door prices & exclude Crown bond, booking and transaction fees. Offers End at Midnight on Wednesday 9th March.